Erik Wemple at the Washington Post recently wrote about Governor Palin’s Facebook presence and the level of support she has there. I would add to his observations that the support for Governor Palin on Facebook is just the tip of the iceberg of grassroots support for her across the country. Leaving FOX News was just a step in a new direction for Governor Palin. We’ve seen that before when she went from a beleagered governorship to greater freedom to spread the conservative message on the national stage. Governor Palin’s timing is exquisite, and we will know what is next when she deems the time is right. 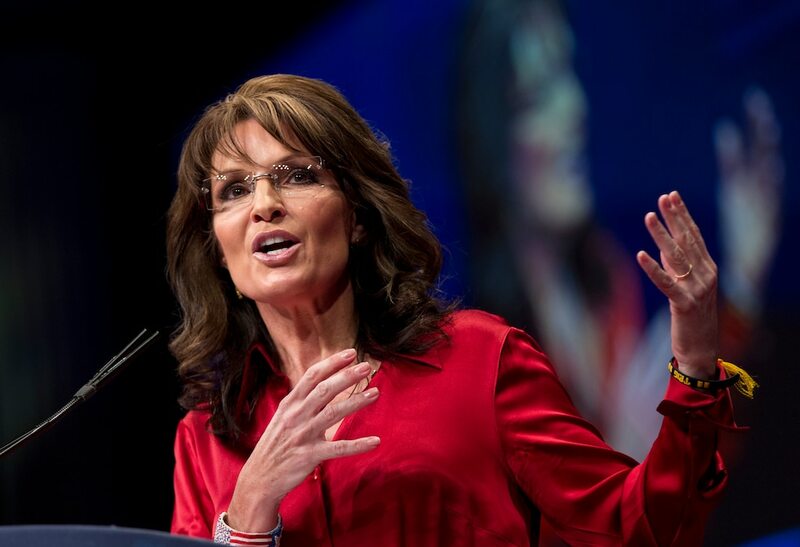 Sarah Palin: She still has Facebook! The writing-off of Sarah Palin began not long after her departure from Fox News hit the newswaves last Friday. The Post’s Chris Cillizza wrote on Monday that Palin is now “officially gone,” at least from the national spotlight. Vincent Harris, a social-media consultant who helps Republican campaigns, wonders about O’Donnell’s conflict of interest in issuing those words: “He’s a … cable-news host! I mean, what else is he going to say? He’s speaking for cable news in some ways,” says Harris, arguing that the act of dissing Palin’s continued relevance is an old-media phenomenon. Harris knows old media from new media. He managed social-media stuff for Newt Gingrich’s failed 2012 presidential run and drew plaudits for similar work on the campaign of Sen. Ted Cruz (R-Tex. ), who secured an endorsement from Palin. To marshal her audience, Palin keeps her page updated pretty frequently, sometimes sharing personal stuff and oftentimes presenting her distinctive politics in her distinctive articulation. Palin’s Facebook audience, indeed, just blows away that of so many other political figures.Bill Clinton has a third of Palin’s following; Donald Trump has a sixth; John Boehner has a tenth. That said, Palin’s fan count dwarfs the number of folks who are actively engaged with her content, a point that Harris himself made in a 2010 Daily Caller piece: “Governor Palin may have the most number of fans among Republicans, but it appears she may have reached a saturation point among activists on America’s largest social network,” wrote Harris. That post fetched nearly 40,000 “likes” and upwards of 4,000 comments. Much of that commentage, mind you, has little to do with Shapiro’s book and instead veers toward lowest-common-denominator ideological skirmishing. But a great many of the voices, it appears, would likely place great credence in a Palin book plug: “You are an inspiration, Sarah Palin,” wrote one.